In the middle of the Dollywood amusement park is a replica of the one-room childhood cabin that music legend Dolly Parton shared as one of 12 children of Robert and Avie Lee Parton. 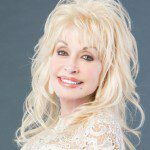 Just as visitors daily peer through the windows and imagine what life must have been like back in simpler yet economically leaner times, Parton’s early life has fascinated the world through her songs and last year’s surprising smash television movie Dolly Parton’s Coat of Many Colors. Coat of Many Colors, which featured Alyvia Alyn Lind as the nine-year old Parton and Jennifer Nettles and Ricky Shroeder as Robert and Avie Lee, was the highest-rated television movie on any broadcast network since 2012 and was seen by more than 13 million viewers. 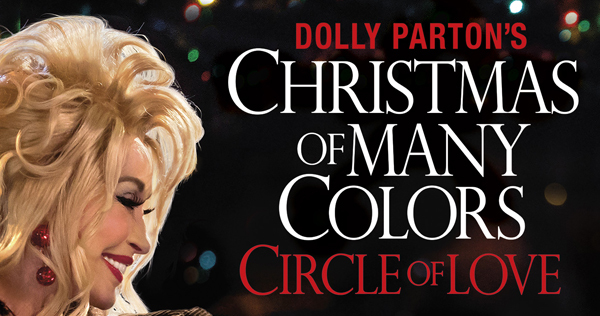 With a wealth of additional stories and an audience ready for more, Dolly Parton’s Christmas Of Many Colors: Circle of Love, the sequel, debuts this week on NBC and will release to DVD and home video on December 20 from Warner Brother Home Entertainment. Featuring Lind, Nettles, and Shroeder again in the title roles along with Gerald McRaney, Christmas explores two holiday-related stories from Parton’s childhood, while also fleshing out her development as a singer and musician as well as her signature lively personality. Parton herself serves as narrator and appears as the Painted Lady, who she calls “the town trollop” the woman based her flashy look on. One story centers on Robert Lee and the children putting their money together to buy Avie Lee a ring for Christmas while the other is a divine intervention to a more direct threat to the family’s safety during a blizzard. 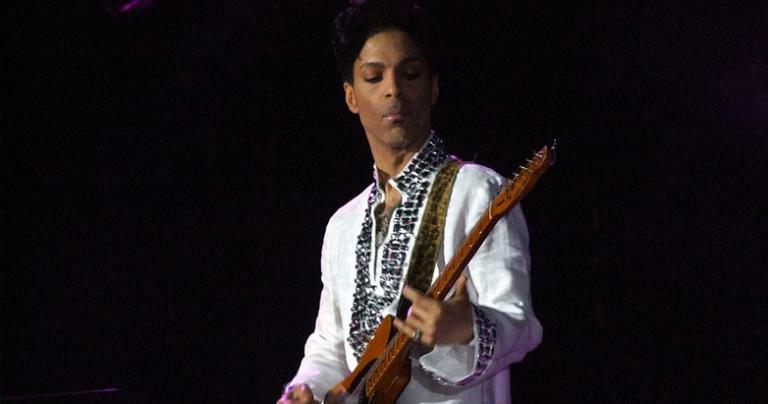 Both of the stories tie into the Circle of Love theme, one with the ring and the other with a miracle. 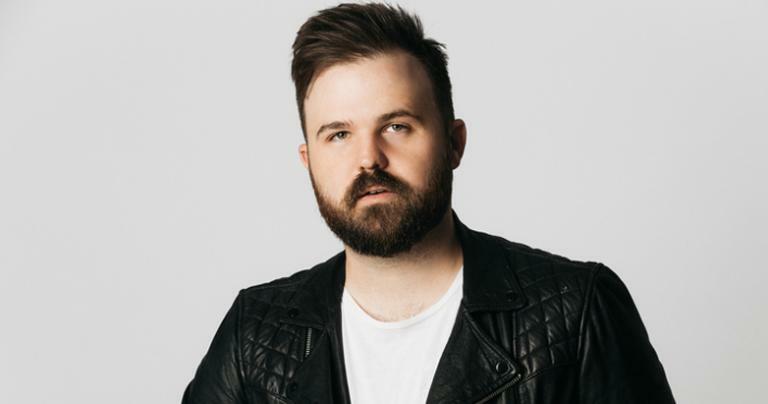 The film, which was written by Pamela Long based on hours of conversations with the singer, is a throwback to nostalgic Christmas and family entertainment, such as the Waltons and Little House on the Prairie. Like those family dramas, the spotlight is focused on themes of faith, family, forgiveness, and sacrifice. McRaney, playing Parton’s grandfather preacher, even presents a direct gospel plea, seemingly not only intended for the church audience of the film but for the millions of viewers watching as well: God sent His Son, Jesus, to give His love and love the world. It’s a welcome message of hope featured in many Christmas specials of years’ past but heard less frequently in the modern age. 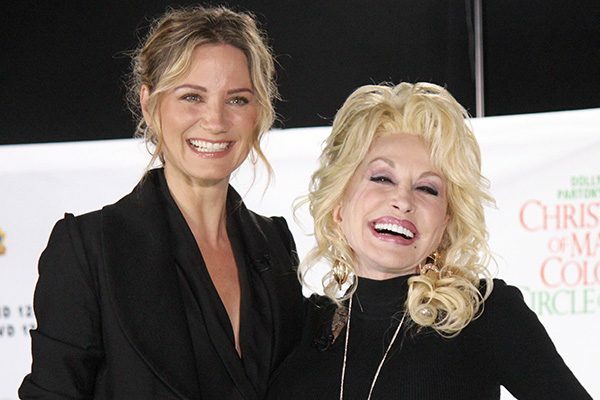 Parton has suggested that if the sequel finds an audience, the next film will follow and perhaps be called, “Life of Many Colors.” It’s probably a safe bet that viewers will once again be entertained and inspired by these childhood stories and want to experience more of what made Parton into the lively, inspirational woman of faith that she is today. 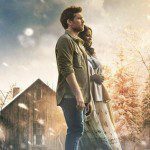 December 1, 2016 'The Shack' Preview - The Next Big Christian Film?